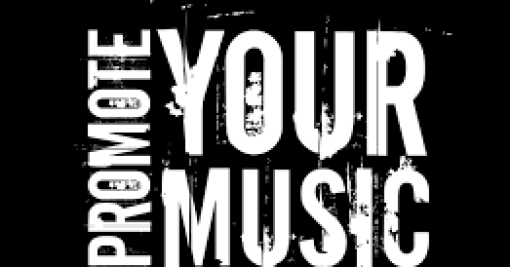 Talented Nigerian Singer, Ayoleyi Hanniel, Omo Baba Pastor A.O. 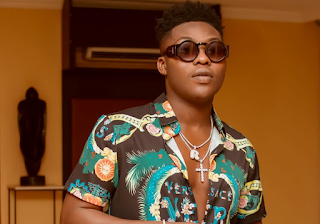 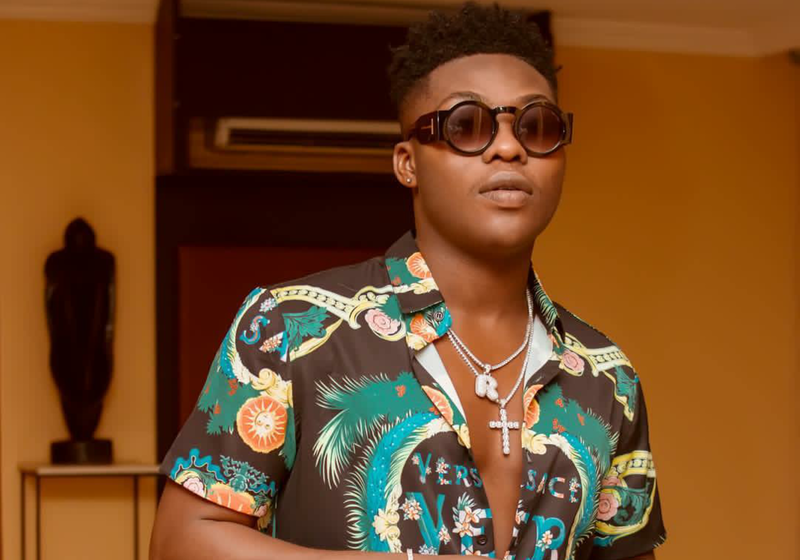 Solomon largely known as Reekado Banks has revealed that he will be blessing his fans with something fresh tomorrow. 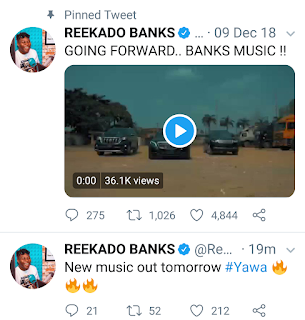 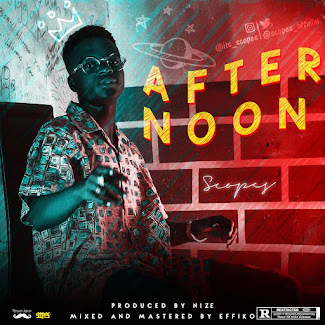 According to The Banks Music boss via his twitter handle, he will be releasing his first song of 2019 under his own record label tomorrow. The expected single is titled, "Yawa".